It's located in a quaint, bucolic, quintessentially New England town, surrounded by lush forests and nature trails. With air-conditioned classrooms, light-filled art studios, two theaters (one full stage, one black box), a woodshop, a LEED Gold-Certified science building — with state-of-the-art science and robotics labs, four rooftop greenhouses, a weather station, and telescopes that bridge the gap between Earth and the stars — Wheaton College can count itself as one of the most forward-thinking colleges in the country. And from now on, it's ours every summer. 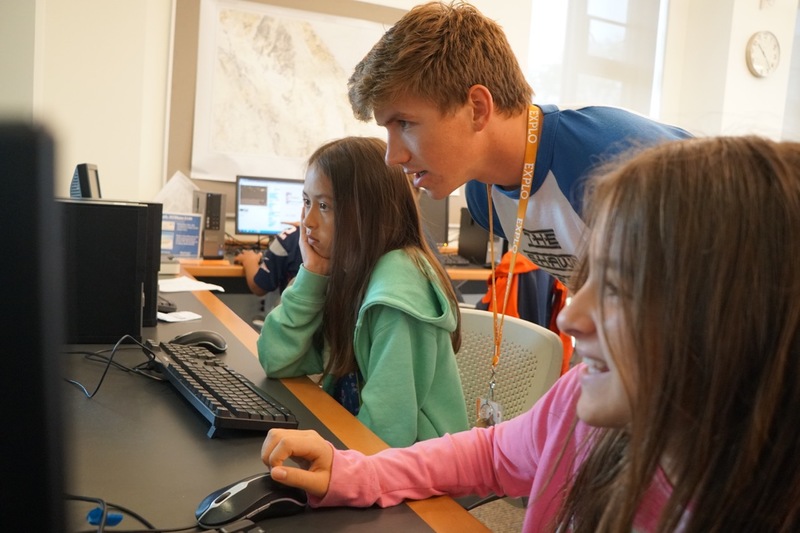 For the past 20 years, we've been building a summer program that gives our youngest students the opportunity to leave their comfort zones behind, experiment with new concepts and ideas, and fall in love with learning again. While we're sad to say goodbye to St. Mark's School, and are so grateful for our time there, we can't wait to share a new set of opportunities and experience with our students at our new summer home on the campus of Wheaton College. At Wheaton, we've finally found a campus that matches our needs measure for measure. Beyond that, Wheaton’s facilities will let us expand our programs and course offerings, explore even more ways of learning, and give our students near-endless opportunities to discover just how creative and innovative they can be. 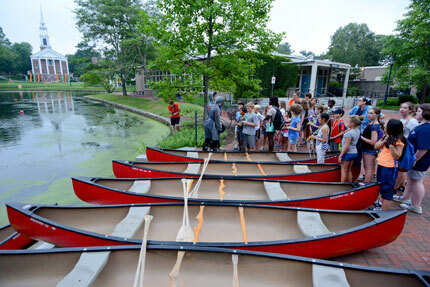 For our students, a summer on Wheaton’s campus will be as adventurous as it is protected, and as exciting and epic as it is comfortable and safe. Wheaton's location is ideal: right in the center of beautiful Norton, Massachusetts, and perfectly situated at 38 miles from Boston and 25 miles from Providence, Rhode Island. 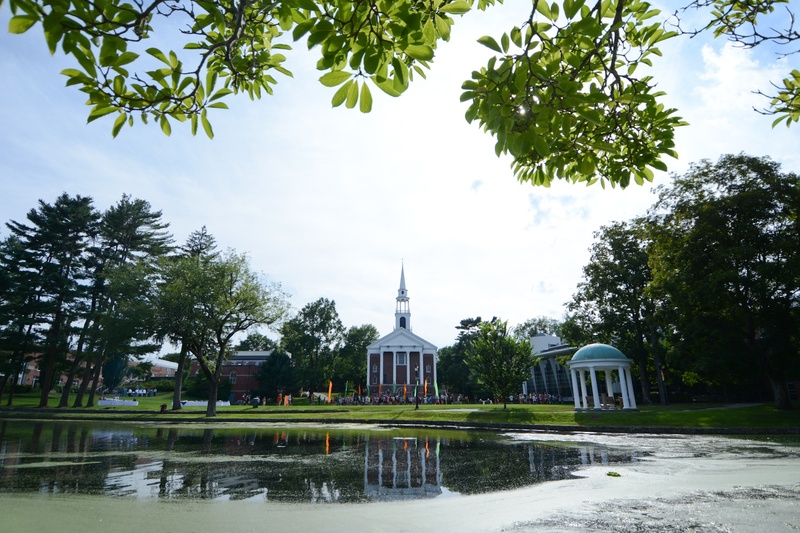 One of the most beautiful residential campuses in New England (Norman Rockwell would approve), Wheaton College is also one of the region’s friendliest. 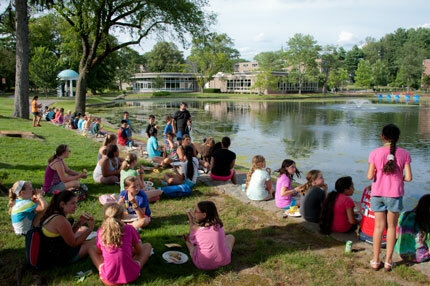 Connected by a small but picturesque pedestrian bridge, campus life at Explo revolves around the two sides of Peacock Pond. 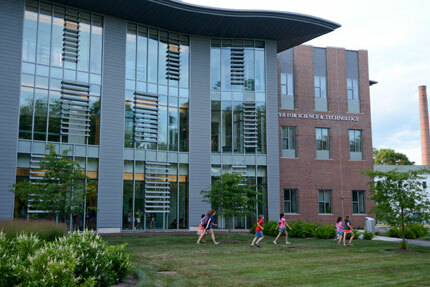 One side features our residence halls and dining hall, the other, our air-conditioned classrooms, recreational quad, and athletic spaces. Which include an indoor pool, playing fields, a robust athletic center, as well as woods, nature trails, and vernal pools where students can learn wilderness survival skills, discover geocaching on a whole new scale, and conduct a vast array of ecological experiments. 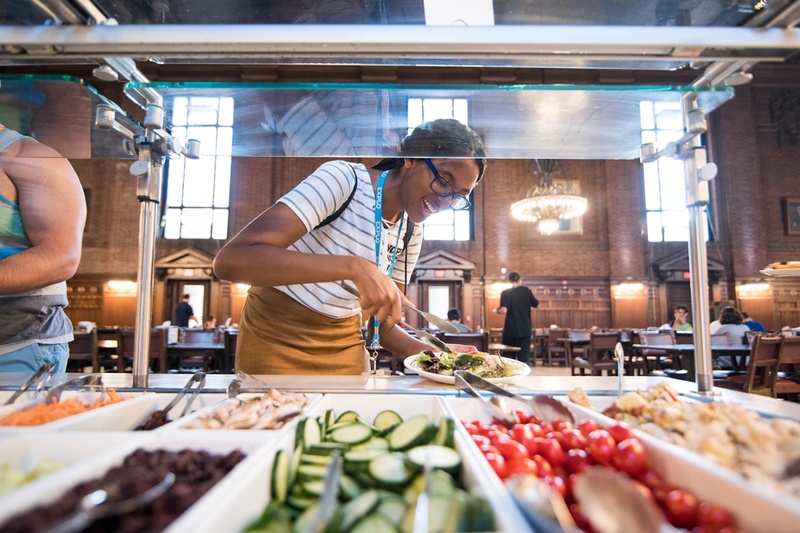 Explo at Wheaton will bring together bright, engaged, and curious students from across the country and all over the world for a learning and growth experience that’s unparalleled anywhere else. Joining our flagship 360 program on the move to Wheaton are our younger-aged Focus programs: Explo Vet and Explo ER. Also new for 2014: our newly reconstituted Explo English and Explo Mini. 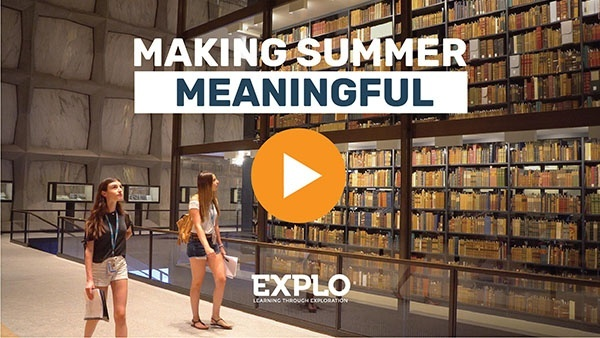 A new program this summer, Explo Mini offers day students one-week sampler concentrations of some of our most popular Explo 360 courses. Open to students from 2nd to 7th grades, Explo Mini gives students the chance to see what Explo is really like, one week at a time. Divided by age group, academic concentrations range from digging for dinosaurs and putting on a play to filming short movies and flying a hovercraft. To find out more about the program, visit our Explo Mini pages. Discover more about Explo English here. And for the summer of 2014, we're offering free bus service to Explo at Wheaton, Explo Vet, Explo ER, and Explo Mini day students for local families — everywhere from Norton to Southborough and beyond. 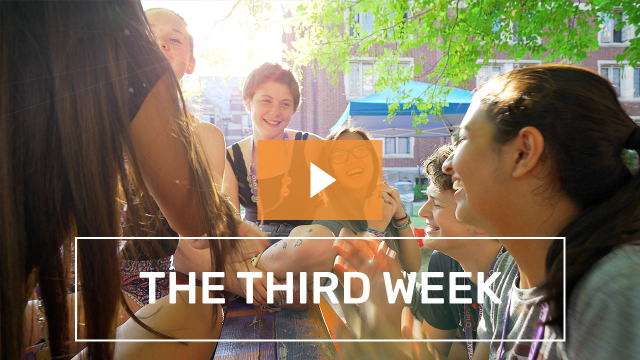 From the moment you set foot on Wheaton's campus next summer, you'll know — this will be an Explo experience to remember. Join us — and find out more about Explo at Wheaton.